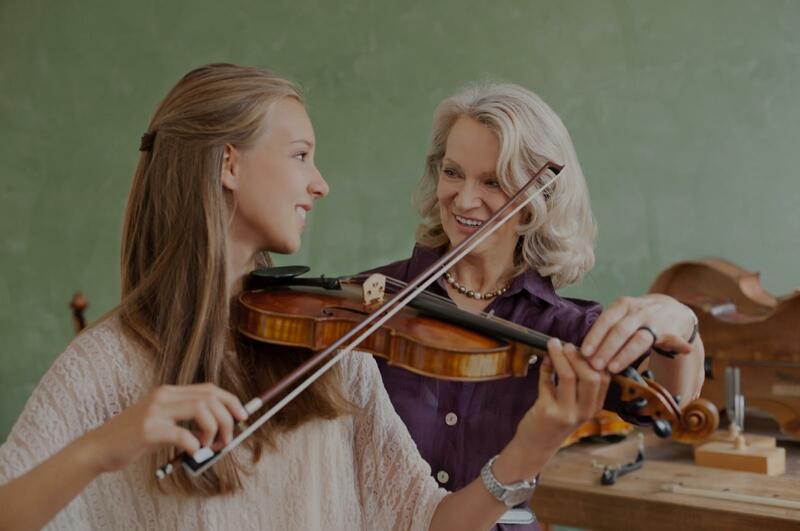 Moraga, CA Violin Lessons Near Me | Fun Classes. Top Tutors. Check out some of our most popular teachers near Moraga, CA including San Francisco, San Jose, Sunnyvale, Oakland and Palo Alto. Can't find a teacher in Moraga, CA?